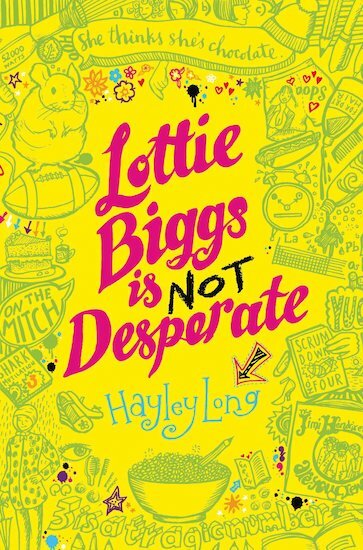 Lottie Biggs is recovering from her mental disorder of a reasonably significant nature with the help of her counsellor, who – rather helpfully – looks like Johnny Depp. Overall, things are definitely looking up. Her hair is an excellent shade of black, she has a Saturday job in a hairdresser, and Gareth Stingecombe and his manly thighs are still the love of her life. But how can she get her boyfriend to show her the attention she craves when he is doggedly, stubbornly and infuriatingly determined to preserve his energies for the rugby field? The second book in this heartwarming series, which takes a witty and sensitive look at mental illness and teenage life in general.